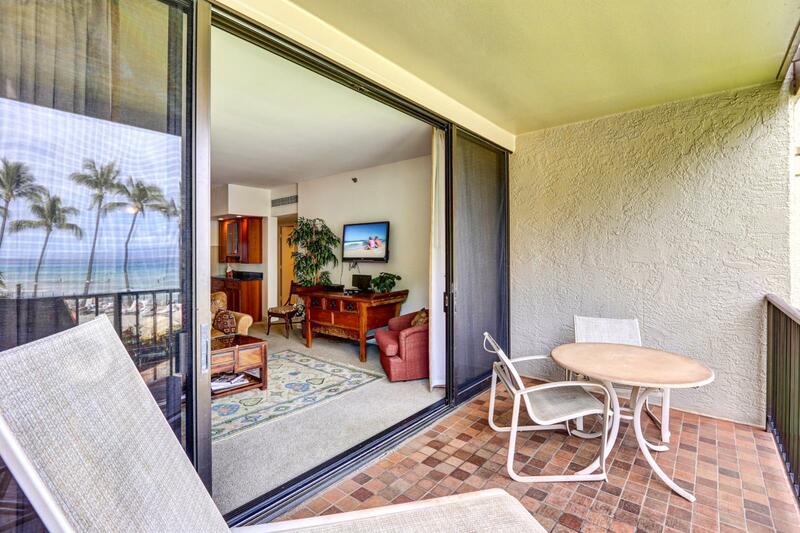 Alluring ocean front views from this 2 bed, 2 bath spacious retreat in the hear of paradise! 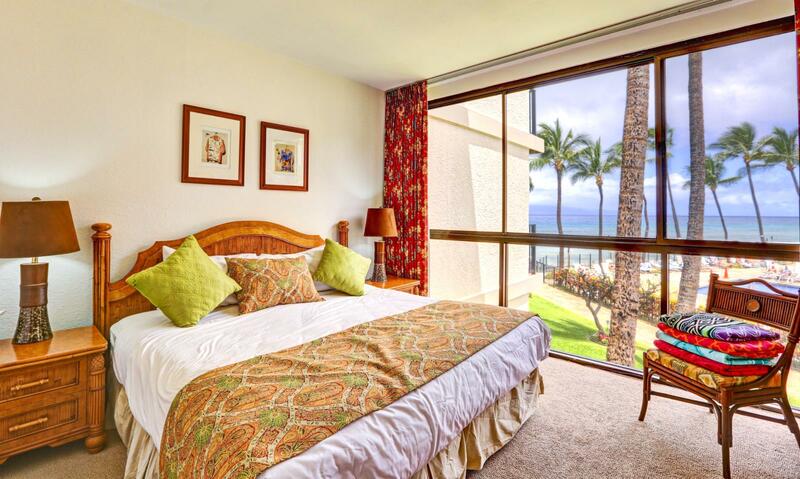 May 15 2019 - May 20 2019 * 5 night special only $199/nt. 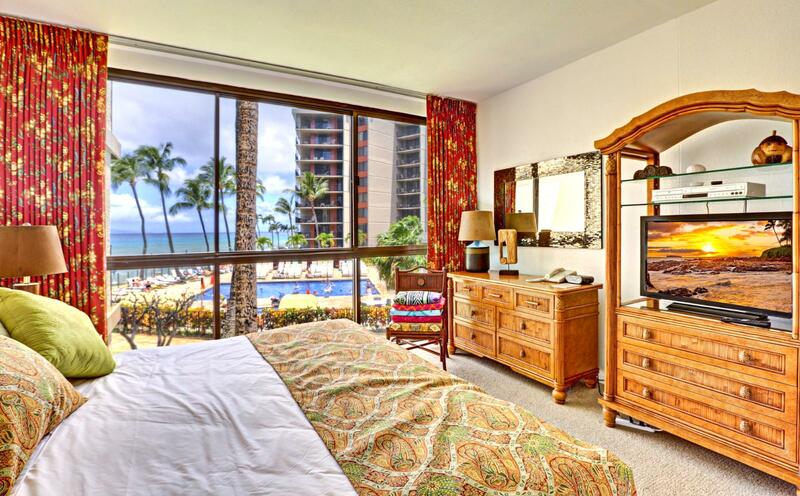 May 30 2019 - May 31 2019 * 1 night special only $199/nt. 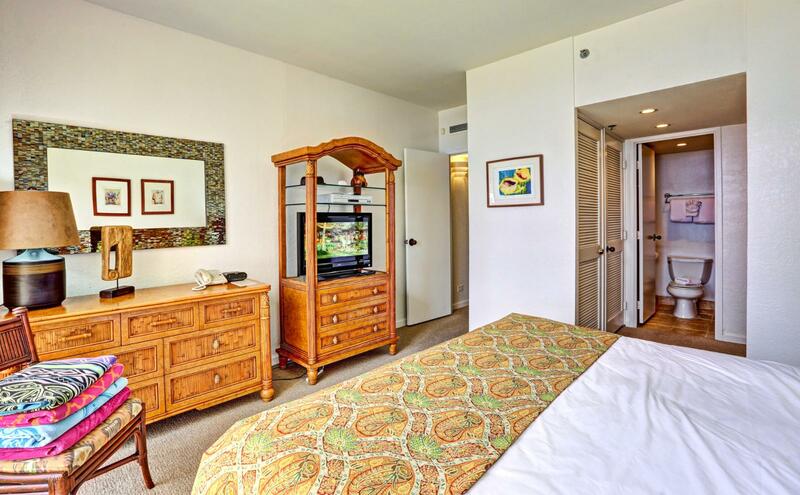 Jun 06 2019 - Jun 07 2019 * 1 night special only $199/nt. 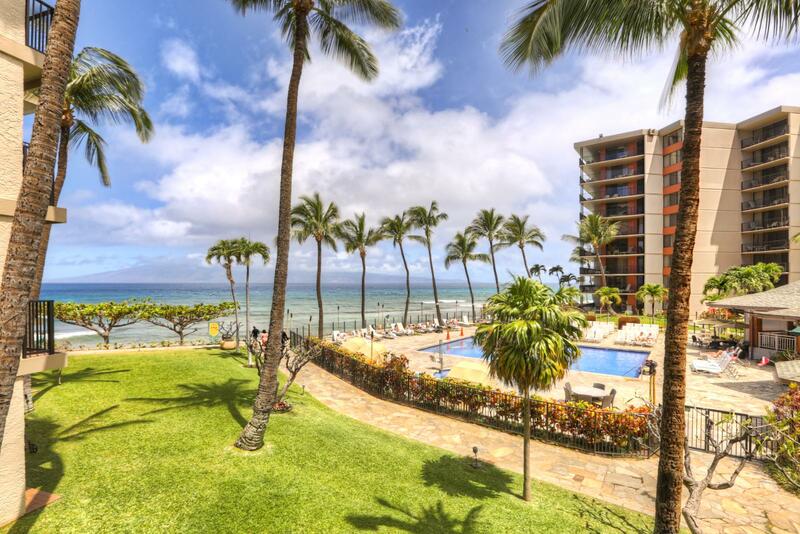 Jun 14 2019 - Jun 16 2019 * 2 night special only $199/nt. 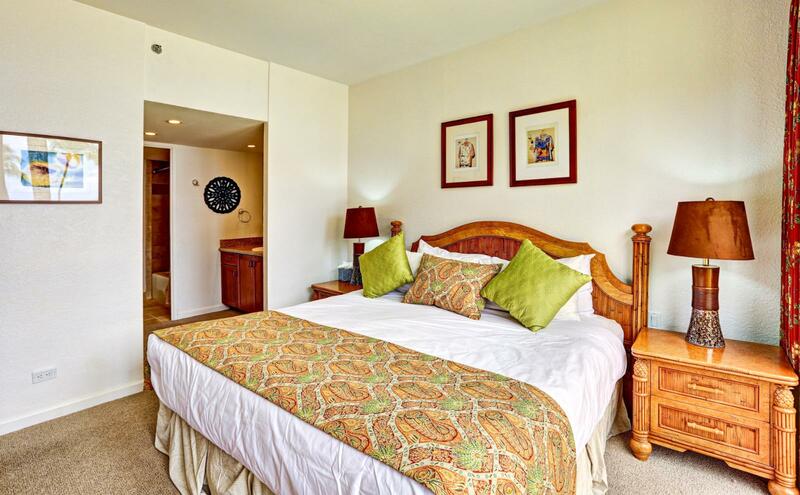 Jun 22 2019 - Jun 28 2019 * 6 night special only $299/nt. 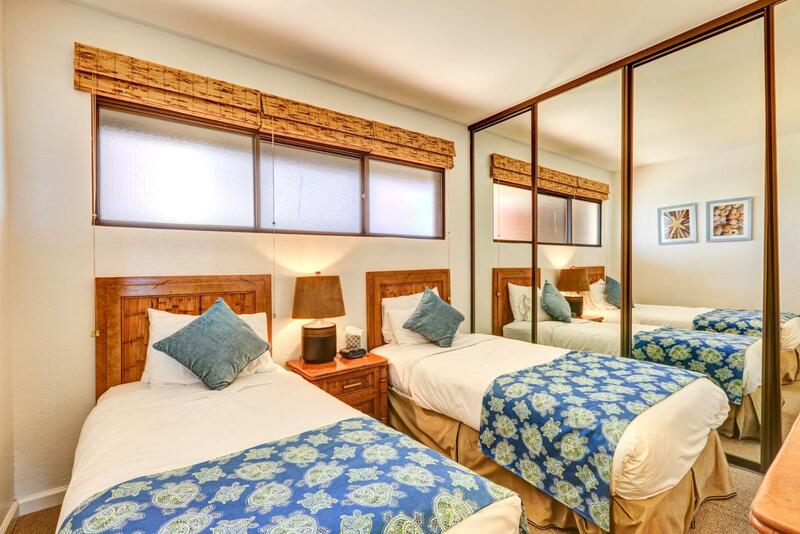 Jul 08 2019 - Jul 09 2019 * 1 night special only $199/nt. 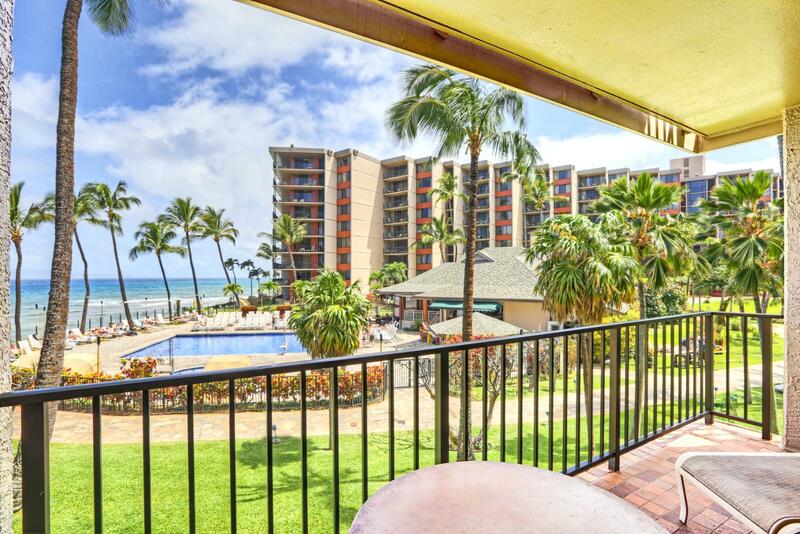 Jul 30 2019 - Jul 31 2019 * 1 night special only $199/nt. 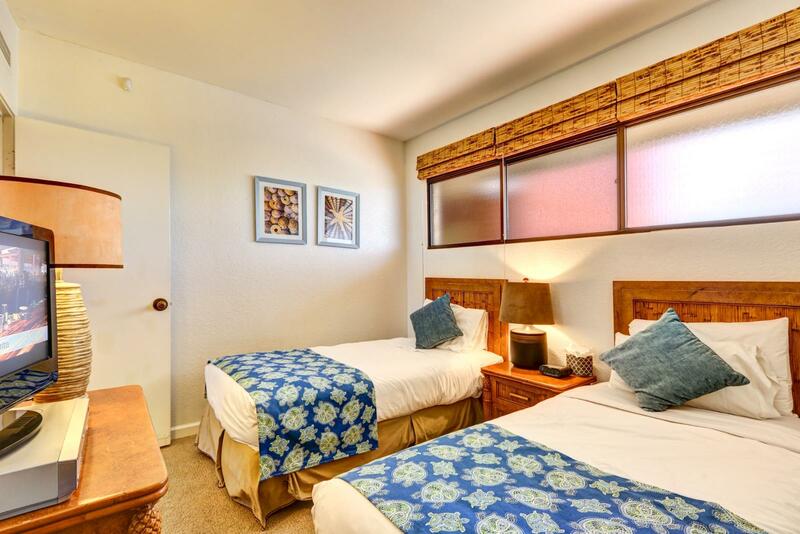 Aug 06 2019 - Aug 07 2019 * 1 night special only $199/nt. 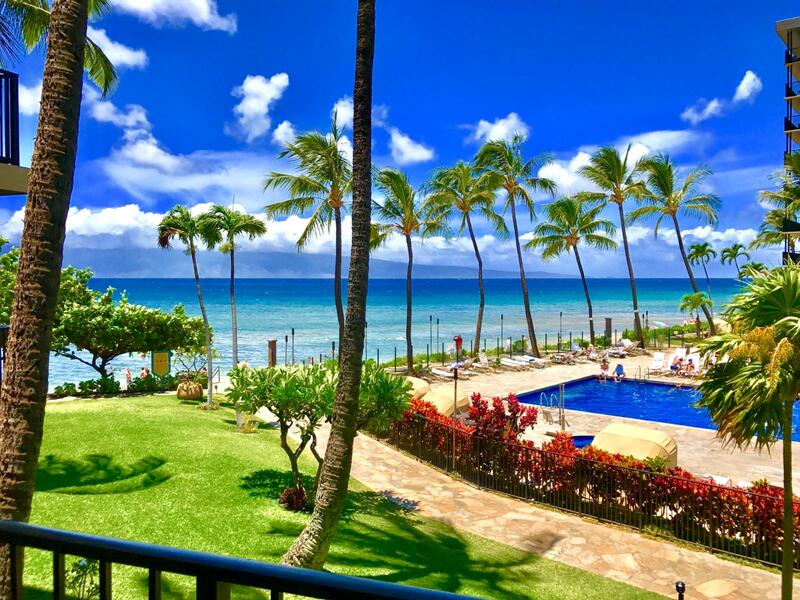 Sep 22 2019 - Sep 26 2019 * 4 night special only $199/nt. 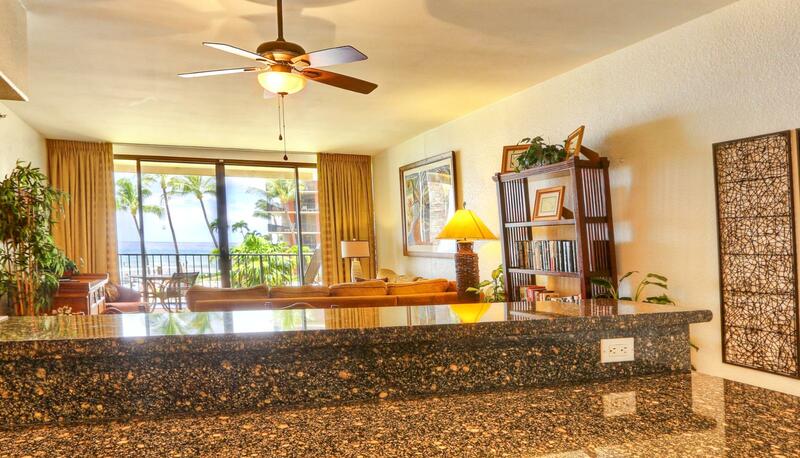 Oct 07 2019 - Oct 10 2019 * 3 night special only $199/nt. 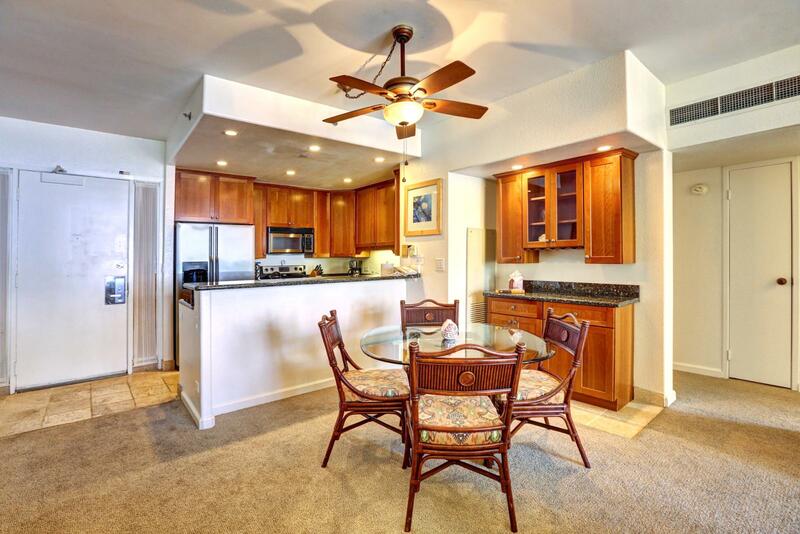 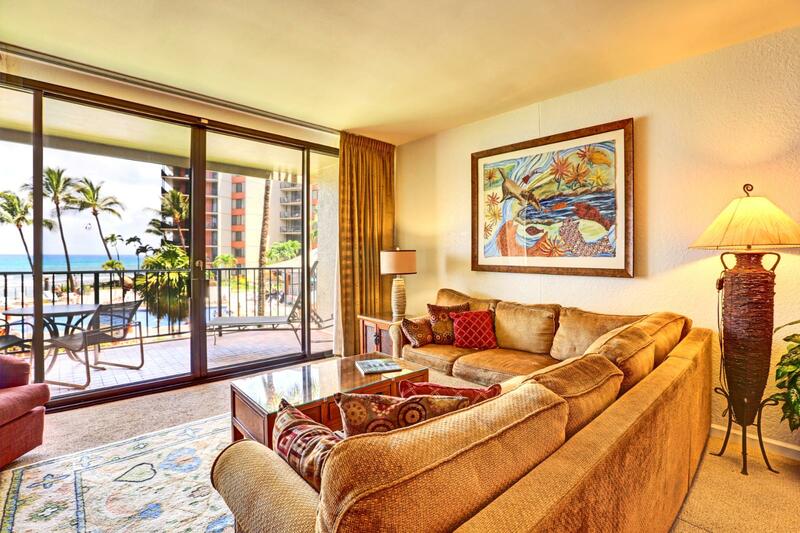 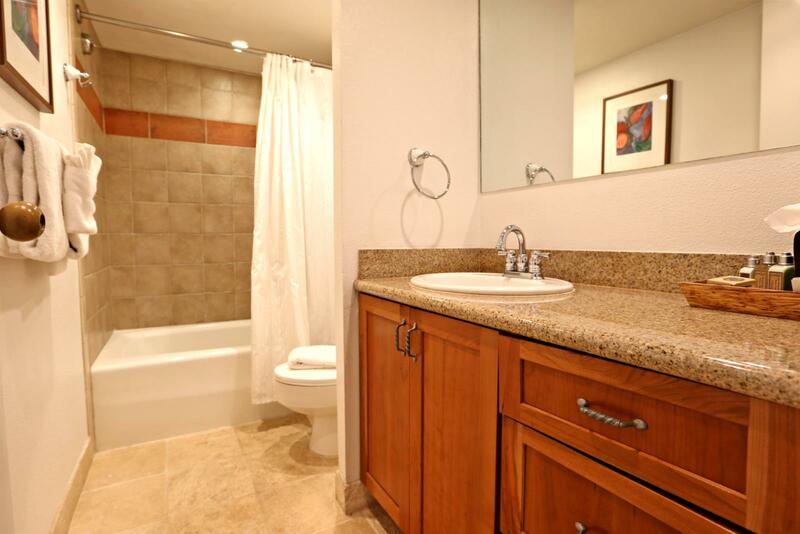 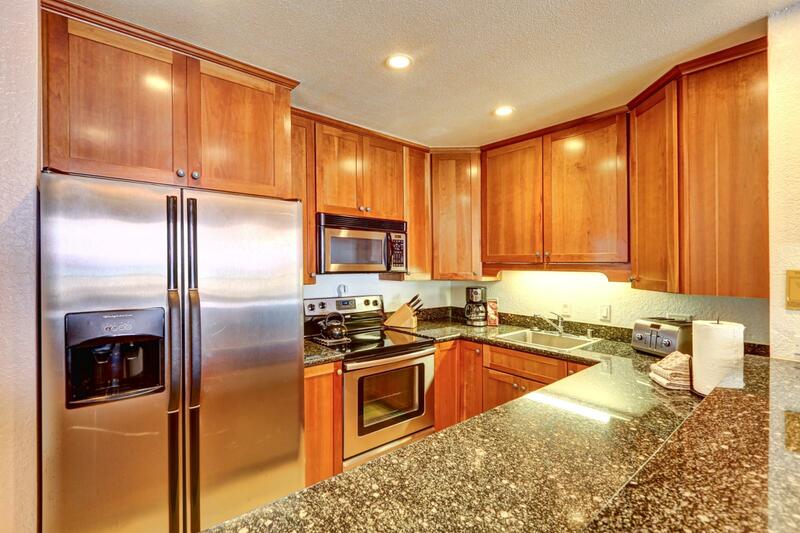 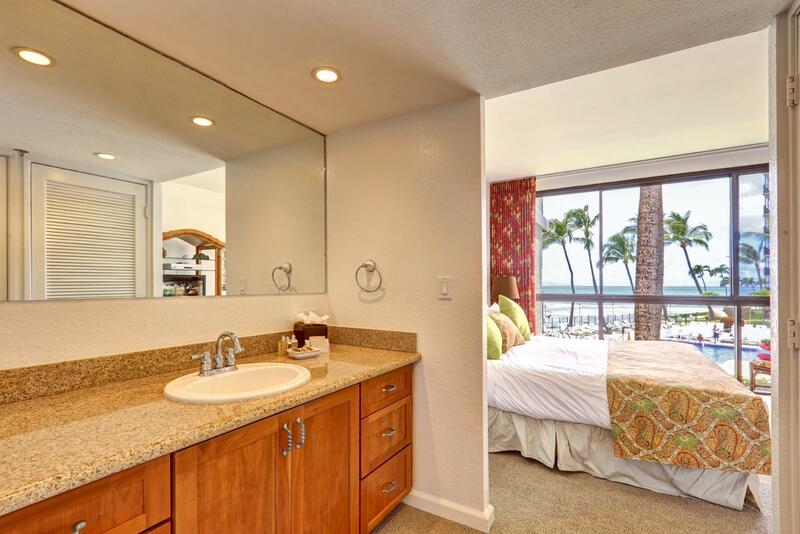 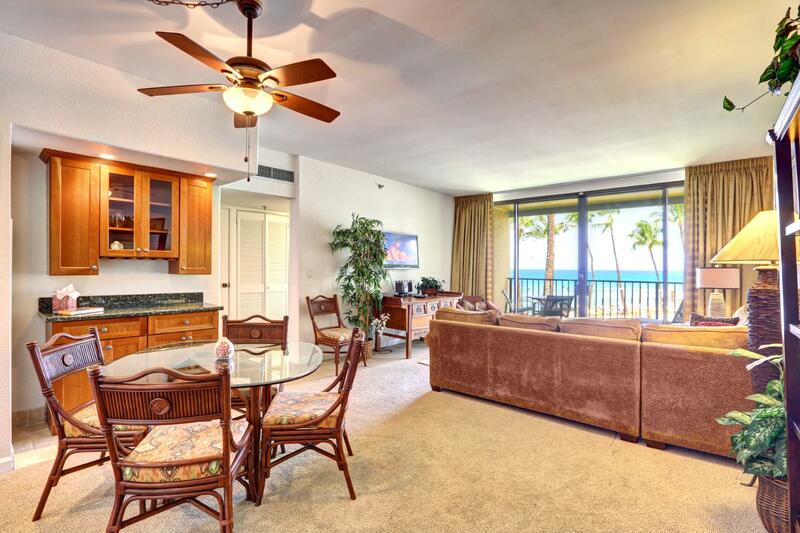 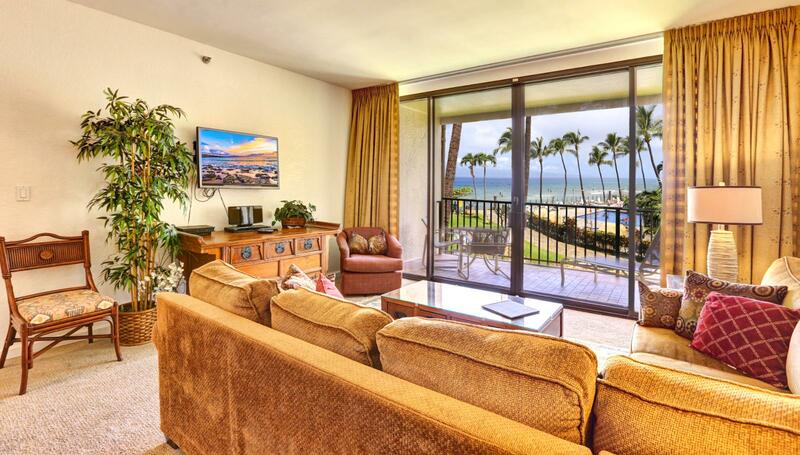 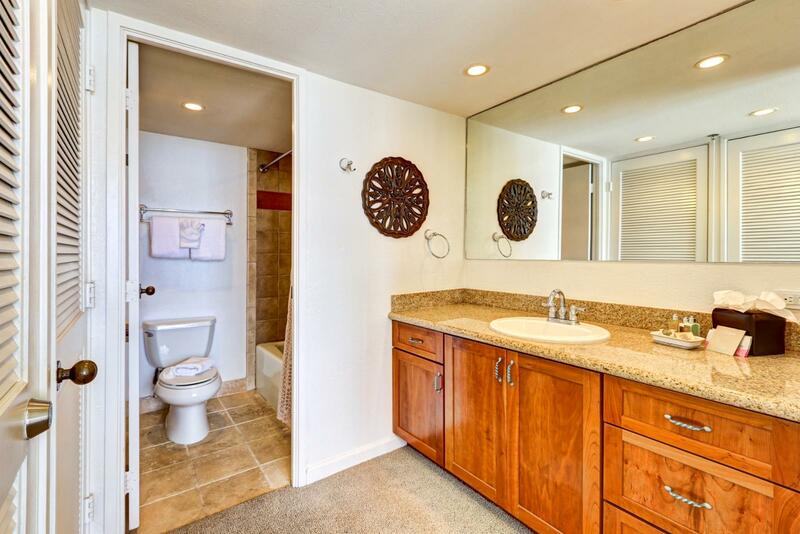 Create your ideal vacation at this beautiful beachfront 2 bed, 2 bath luxury property. 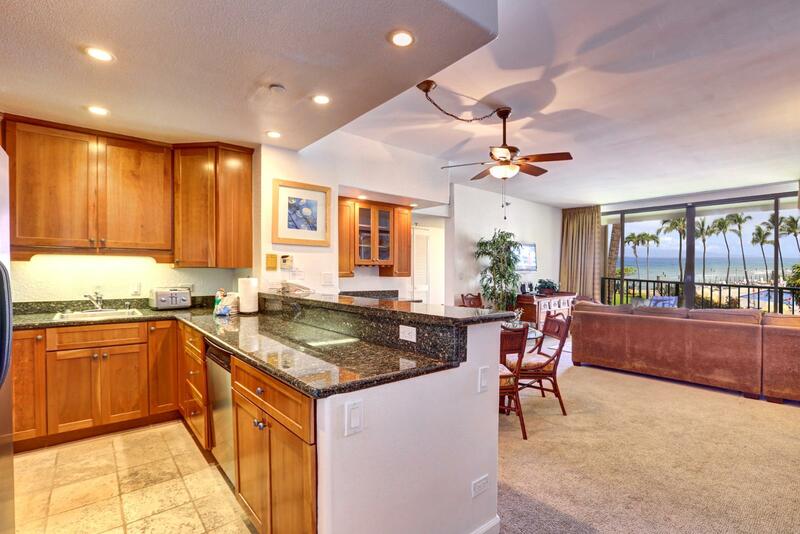 This villa has been meticulously updated and ready for you and your family in one of Maui's most popular resorts. 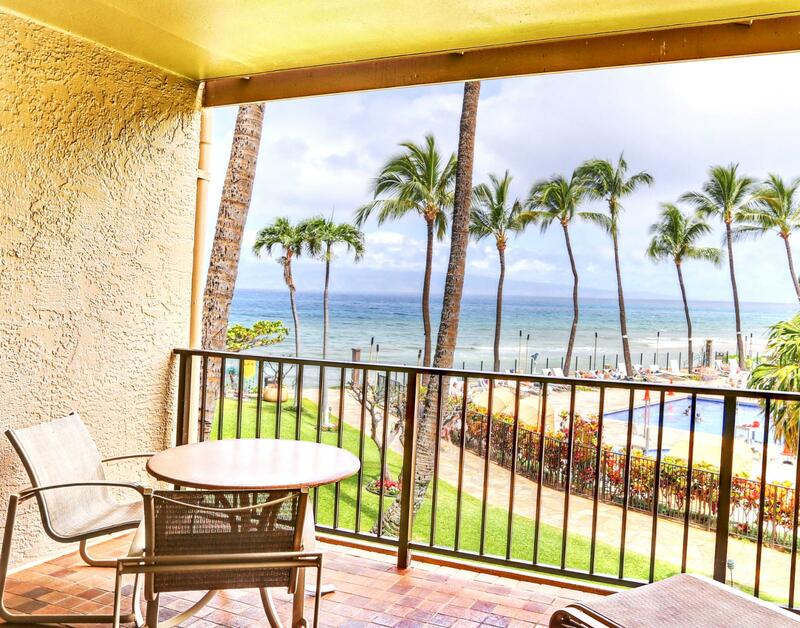 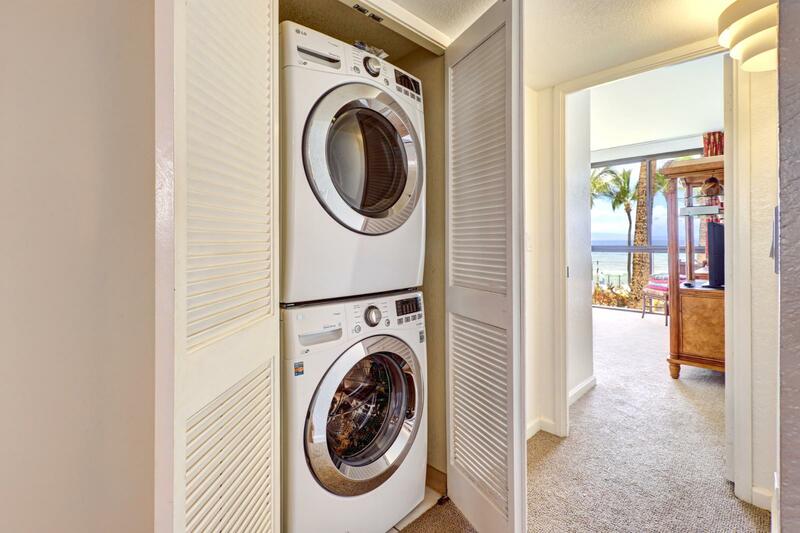 Enjoy the islands of Lanai, Molokai, west Maui mountains, year round sunsets, whales, dolphins and turtles from your large private lanai. 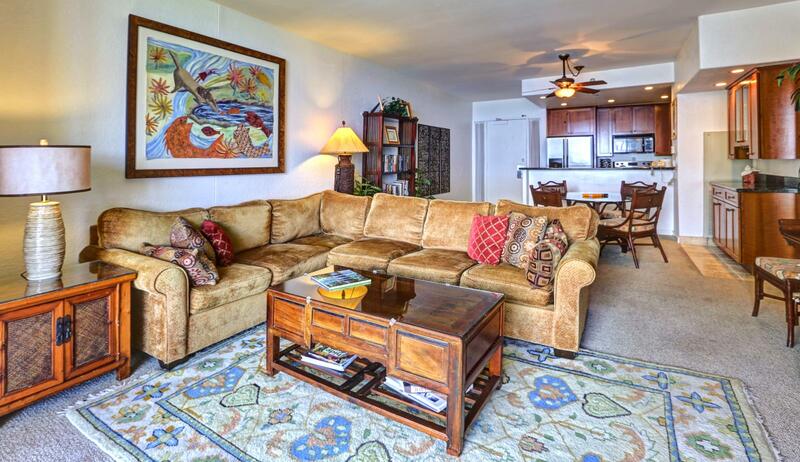 Living room Living room with queen sofa bed.